What's standing between you and clear skin? It could be the absence of just one product in your beauty routine. For Dr. Hadley King, a New York City-based, board-certified dermatologist, the secret weapon to healthy skin is face toner. King says not to pile on extra makeup to mask acne and oil problems. 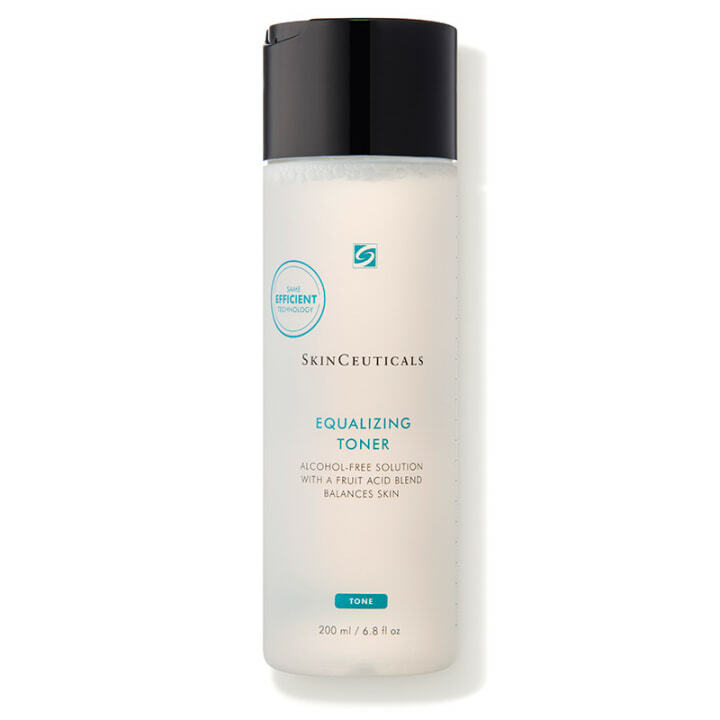 Instead, use a gentle, soothing toner to unclog pores by removing oil and traces of dirt and grime. "Toners are most helpful and necessary for people with oily or acne-prone skin, or for people who want extra cleansing after wearing makeup or other heavy skin products such as sunscreen," she said. Also available for $9 (for one) at Target. 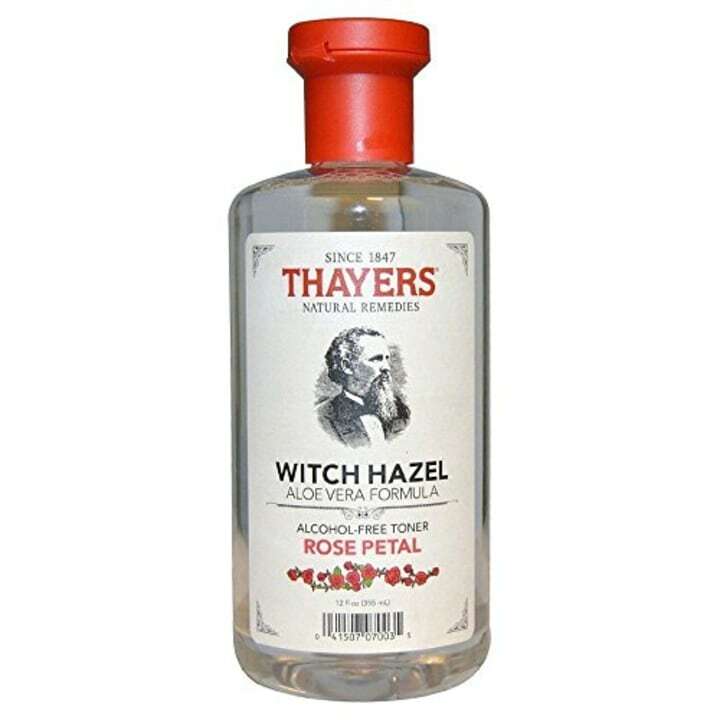 This best-selling toner is not only alcohol-free, but it also is formulated with undistilled witch hazel, aloe vera and rose water to calm even the most inflamed skin. Also available for $20 at Amazon and Walgreens. Formulated for sensitive skin, this toner hydrates with thermal spring water and creates a protective shield via natural silicates. Also available for $12 at Dermstore and Macy's, and for $15 at Walmart. Tomatoes help to tighten pores, so the fruit acid is a great exfoliant. 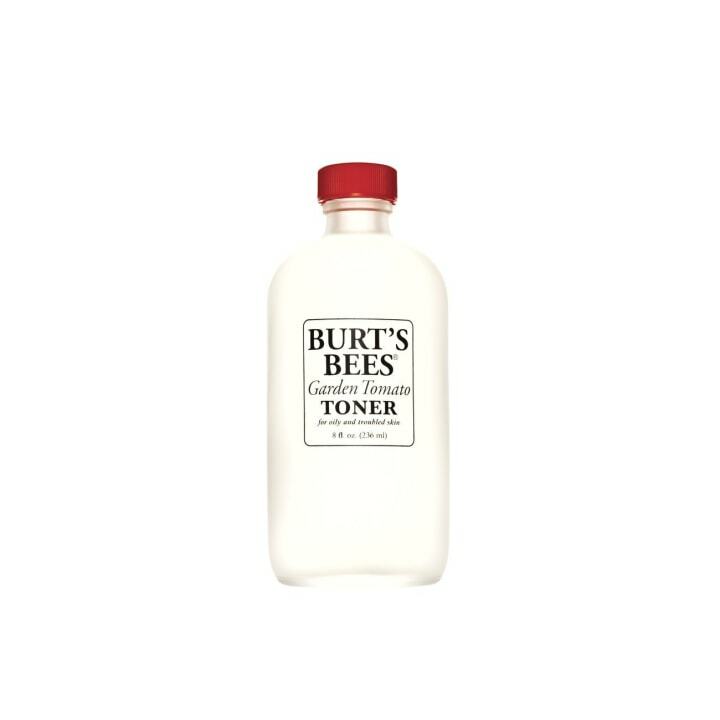 Choose this toner if you have oily or congested skin. Also available for $32 at Macy's and Lord&Taylor. This alcohol-free formula is made with a phyto-rich blend of calendula, butcher’s broom and sage, which is great for cleansing while also rebalancing skin. 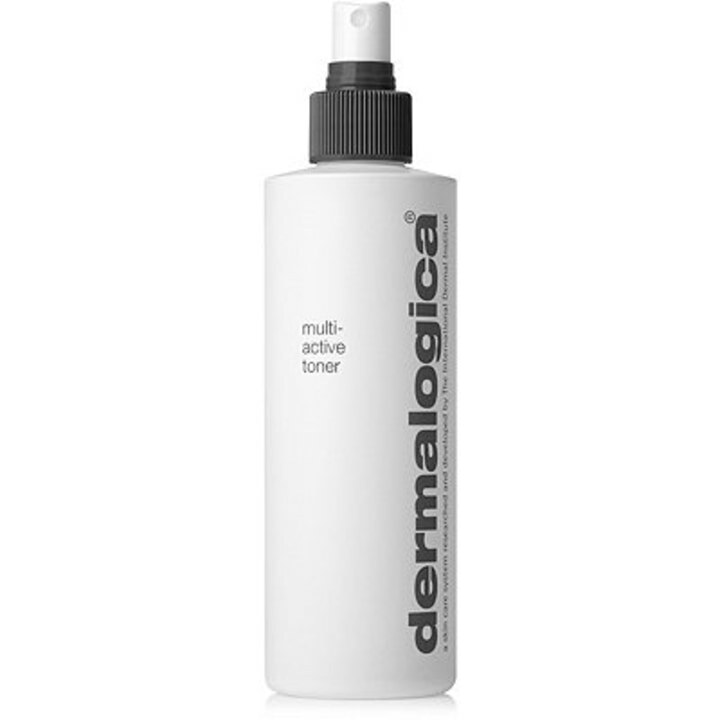 Great for evening out combination skin, this toner contains chamomile extract, which promotes circulation and helps heal and minimize scarring. Also available for $4 at Target, for $6 at Walmart, and for $8 at Walgreens. 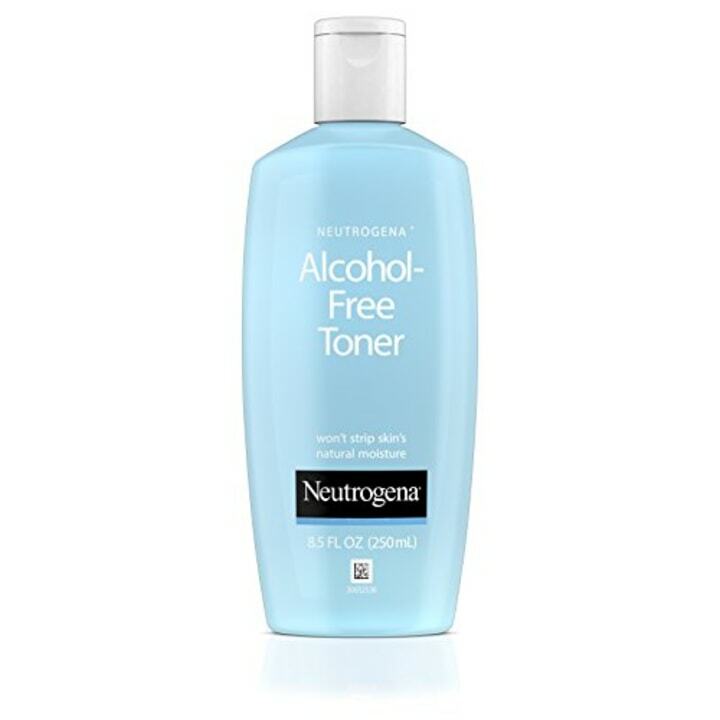 A solid budget option, this toner is gentle and refreshing, avoiding any harsh or drying ingredients or additives. 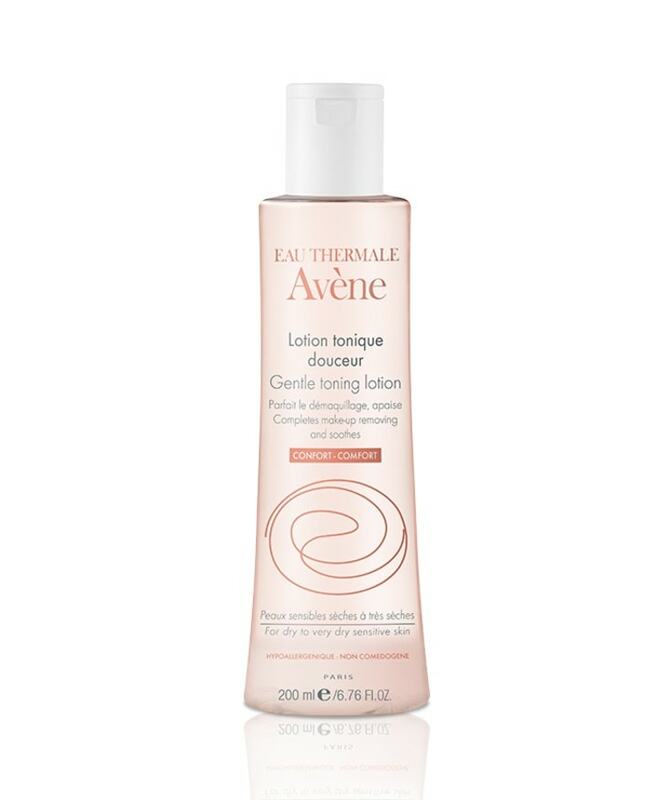 Available for $7 at Nordstrom, Ulta, Saks Fifth Avenue, Macy's and Urban Outfitters. 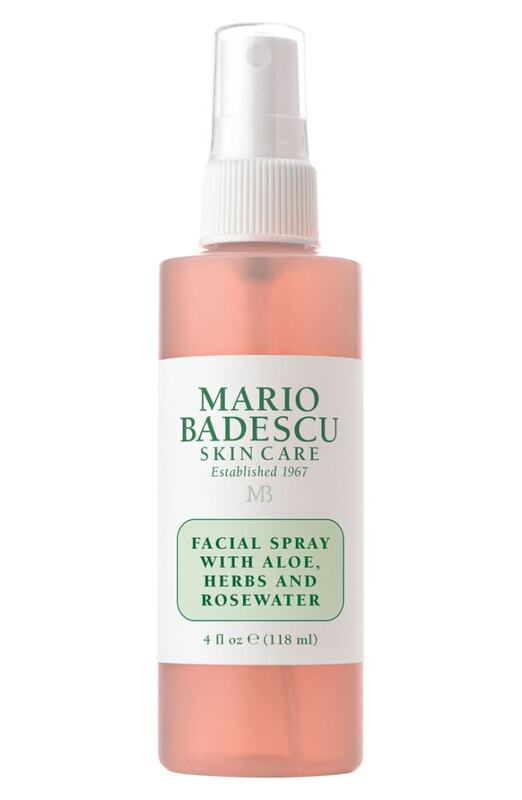 This mist is refreshing and hydrating, making it great for dry skin. Also available for $31 at Amazon, for $39 at Target, for $40 at Ulta and for $56 at Sephora. 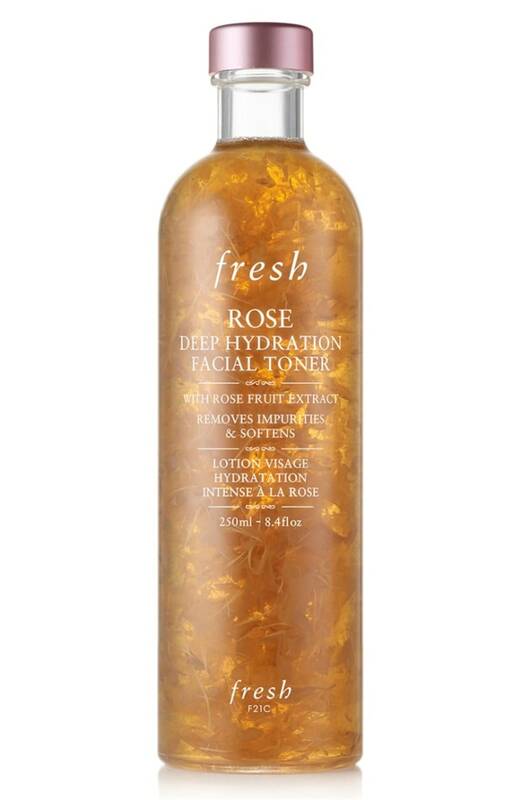 If your skin is craving serious hydration, this toner is for you. It's made up of a calming blend of aloe, moisture-saving sodium PCA, lavender, balm mint and arnica. Also available for $44 at Neiman Marcus and for $54 at Sephora. This is an alcohol-free, deeply hydrating formula designed for dry, dehydrated skin that gently tones, reduces the appearance of pores and immediately rehydrates the complexion while it removes any traces of impurities. This story was originally on June 15, 2010 on TODAY.com.